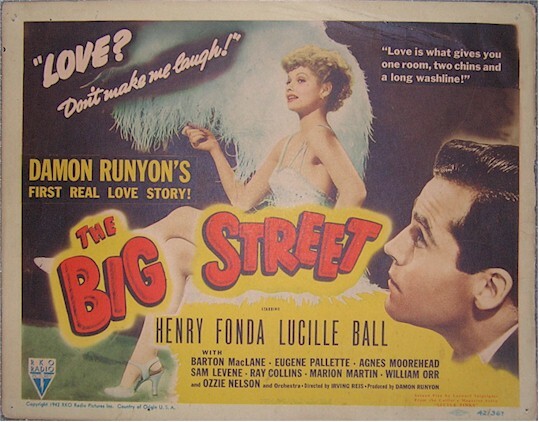 1942- STUNNING Title Card (11x14") for "The Big Street". Striking artwork of both Lucy Ball and Henry Fonda. A real vintage treasure! 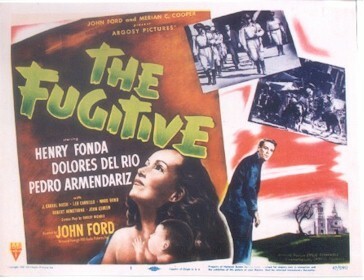 1947 - "The Fugitive", Original Title Card (11x14"). Terrific vintage artwork !